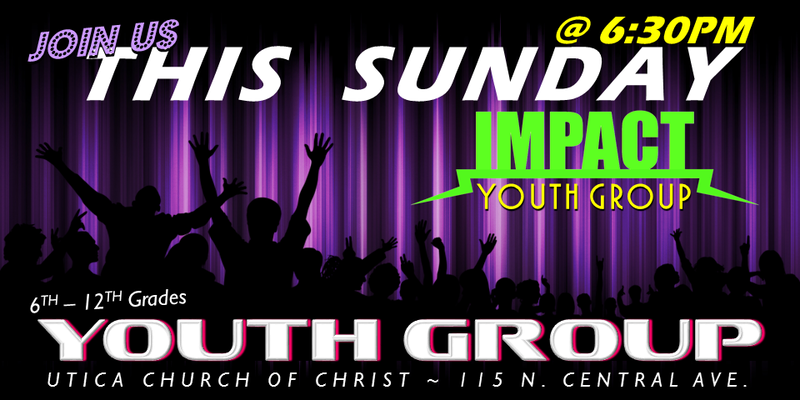 If you are a student in 6th - 12th grades, you won't want to miss what's going on at the IMPACT Youth Zone! 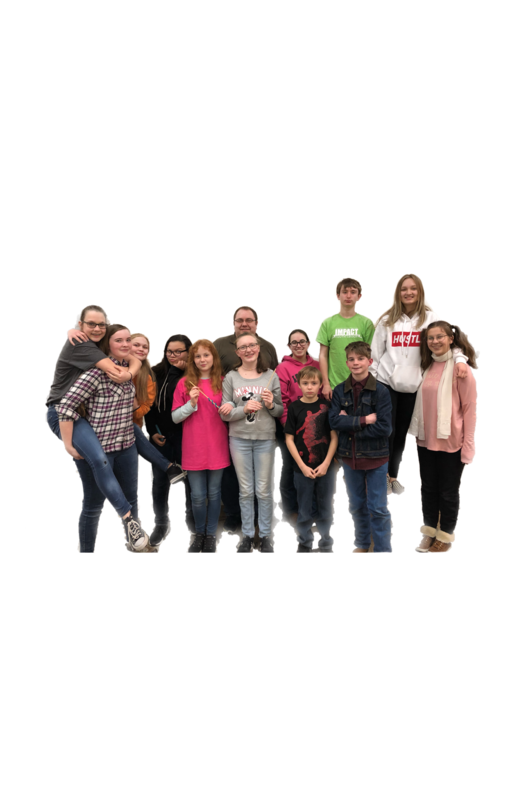 IMPACT is the youth ministry of Utica Church of Christ and exists to positively IMPACT the youth in our community with God's love and develop followers of Christ. 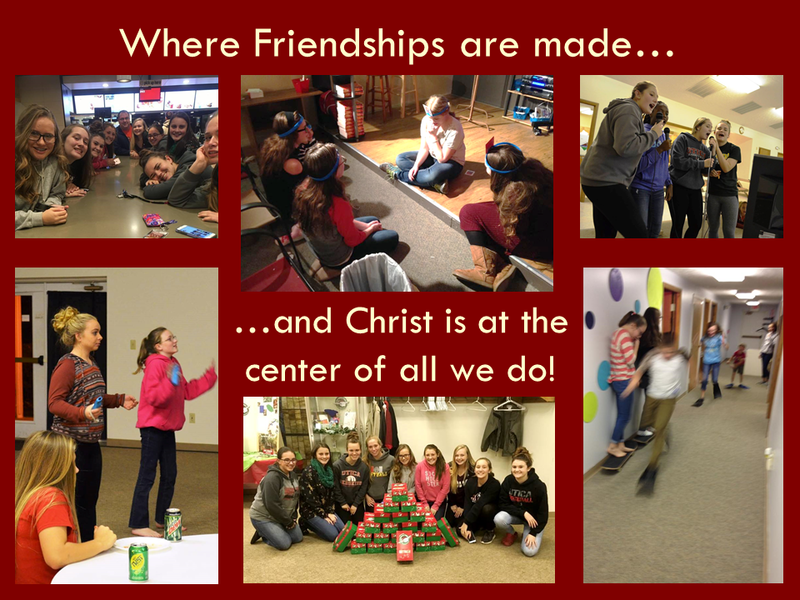 Be sure to follow us on Facebook (uticaimpactyouth) for updates and devotional thoughts through out the week.